Create a new file and name it as GlassyButton.psd. 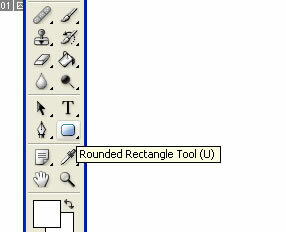 Select Rounded Rectangle Tool. 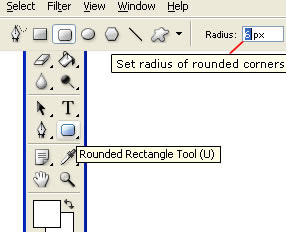 Set radius of rounded corners as per your requirement from Options Bar. 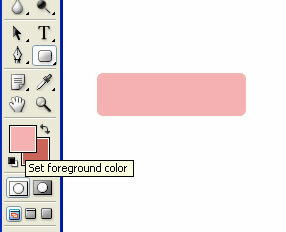 Set foreground color and draw a rectangle shape. Take new layer and draw another rectangle smaller than the previous one. Add Layer Mask to the new layer, and select the gradient tool and drag on the rectangle shape. Select new layer. 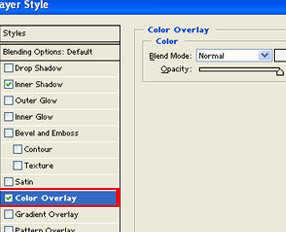 Right click on the layer then you will get options, Select 'create duplicate layer' from those options. Some text on the button.